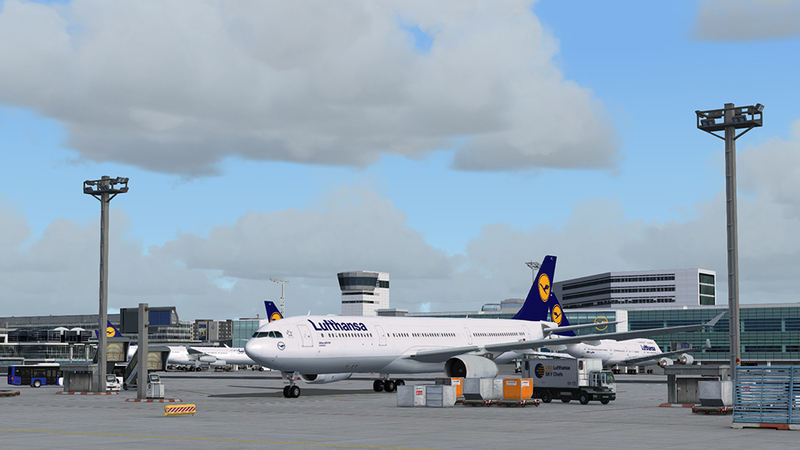 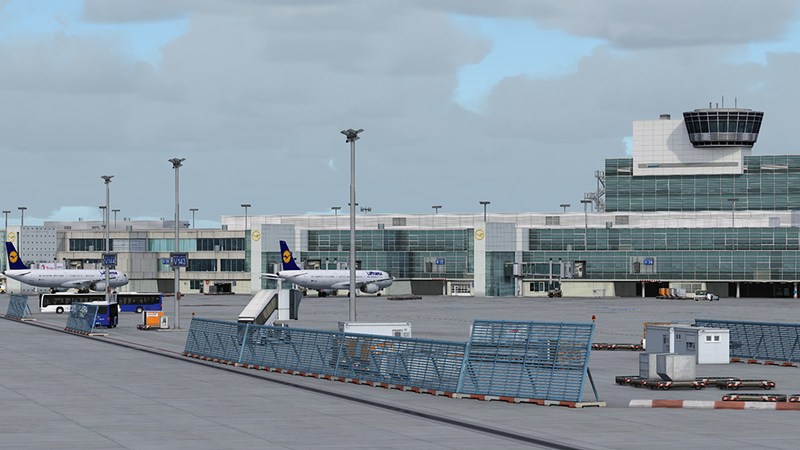 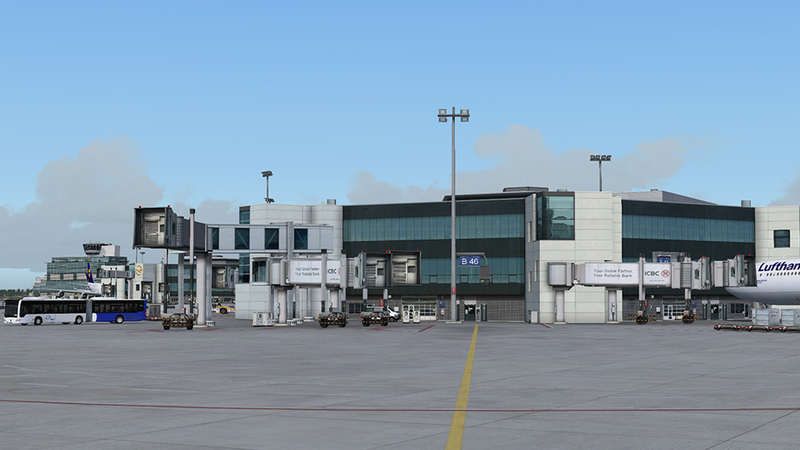 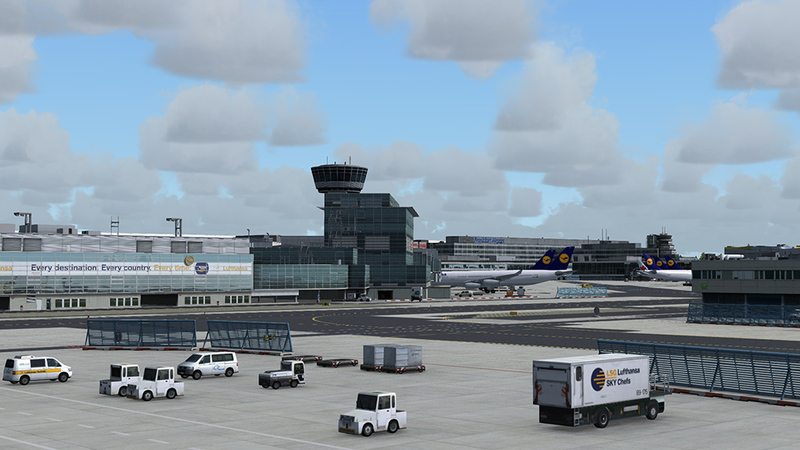 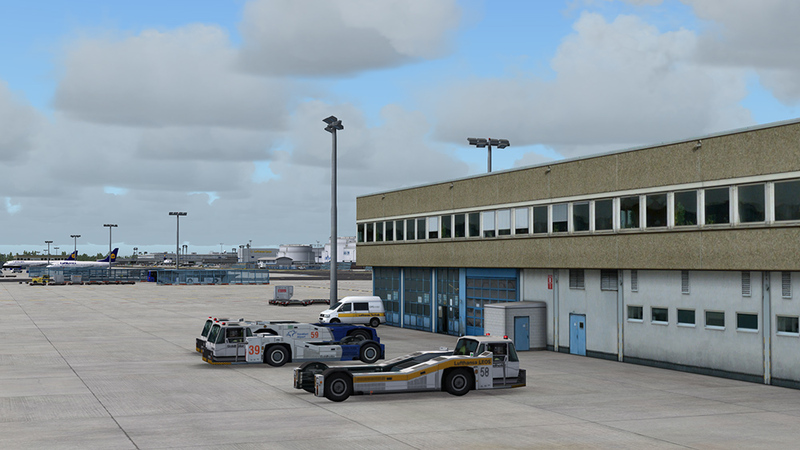 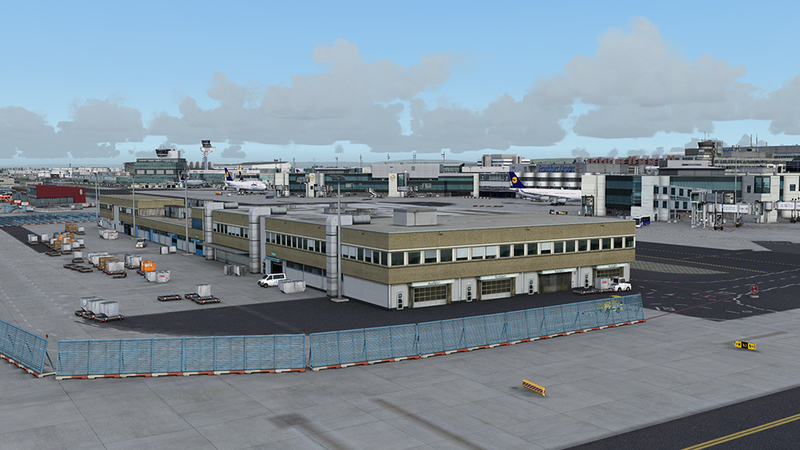 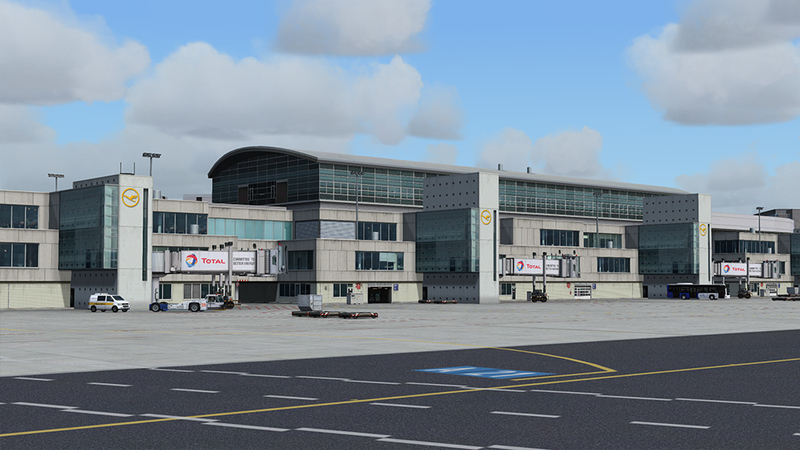 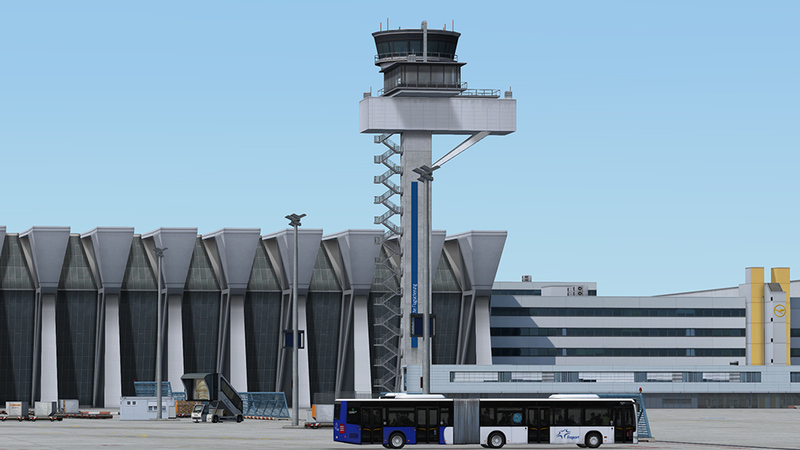 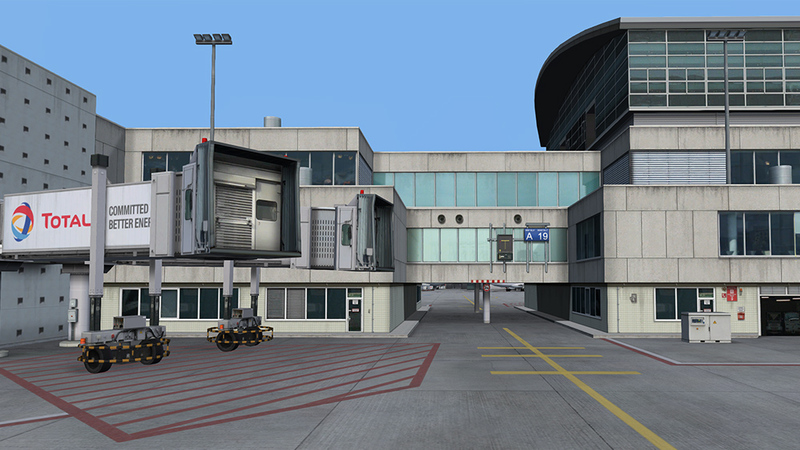 Product information "Mega Airport Frankfurt V2.0 FS9"
The busiest airport in Germany, Frankfurt Airport, is now available again for FS2004. 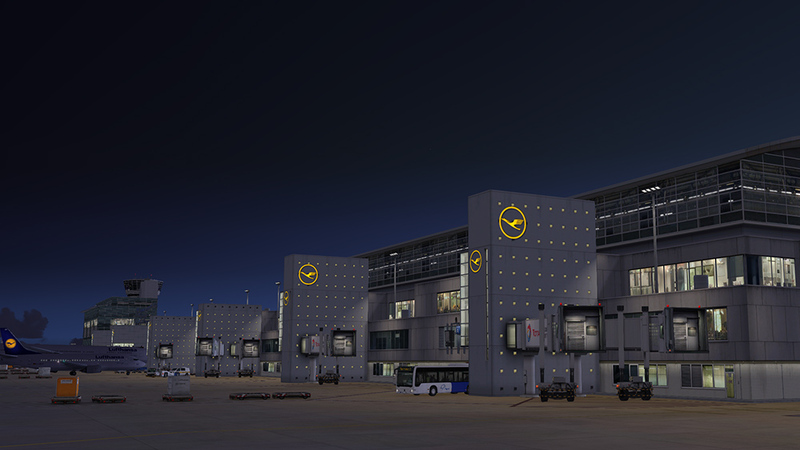 This stunning scenery created by the award-winning German Airports Team conveys the ultimate Mega Airport feeling. 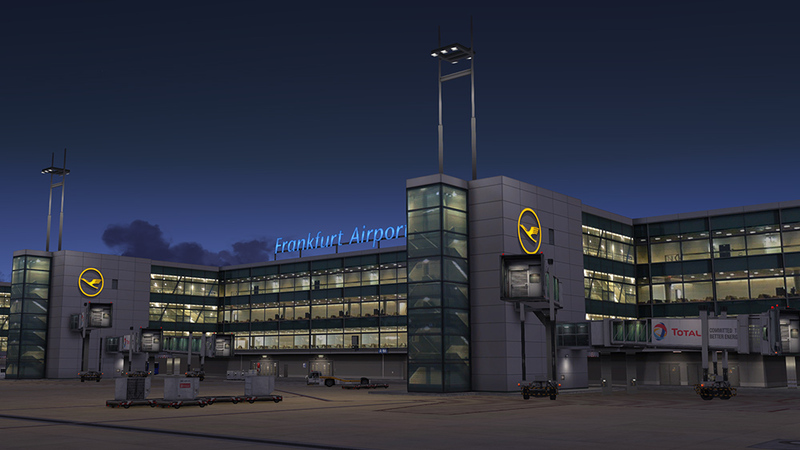 Get started in international aviation and depart from Germany`s main hub. 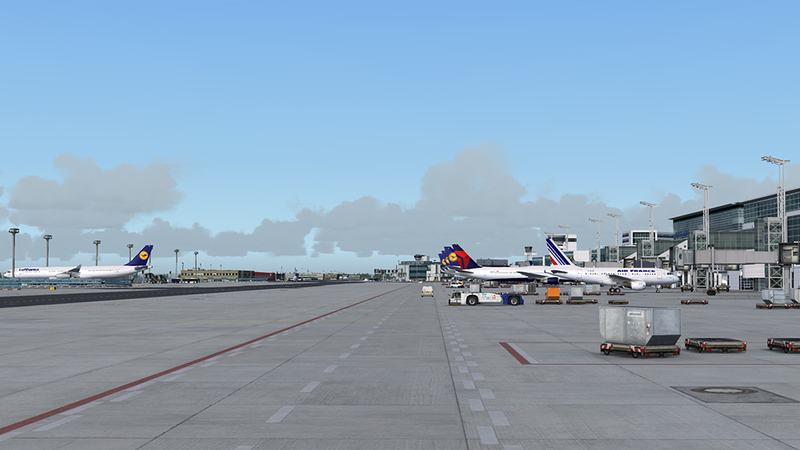 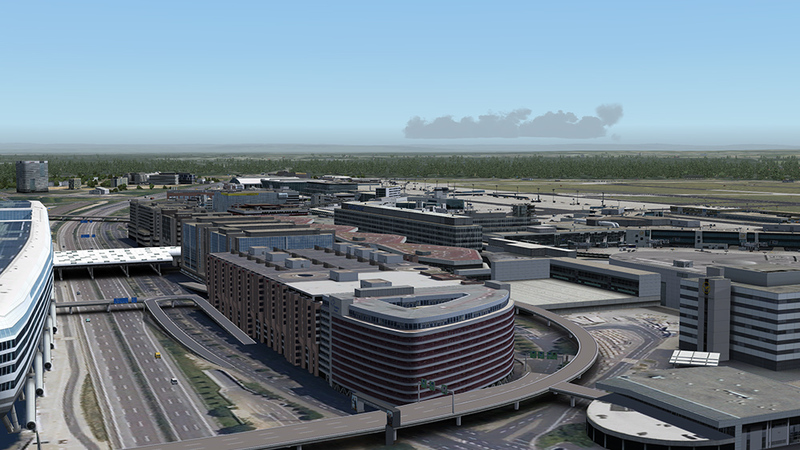 Realistically scaled and with all airport buildings modeled, this add-on takes you on a huge journey. 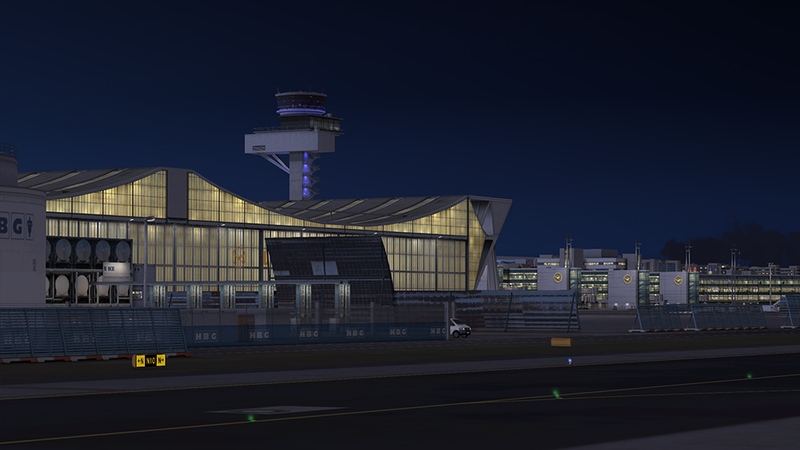 Taxi along the taxiway bridges from the runway to parking position or check out the new Terminal B. 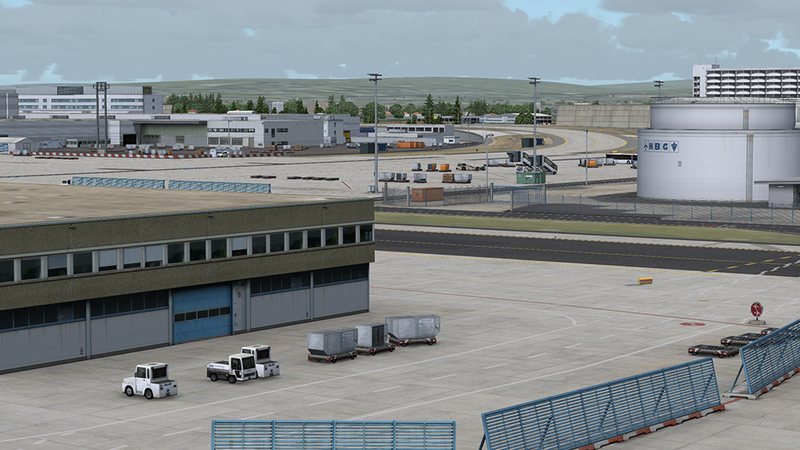 High resolution textures, taxiway signs and taxiways as well as an aerial image of the complete airport aera make your heart skip a beat. 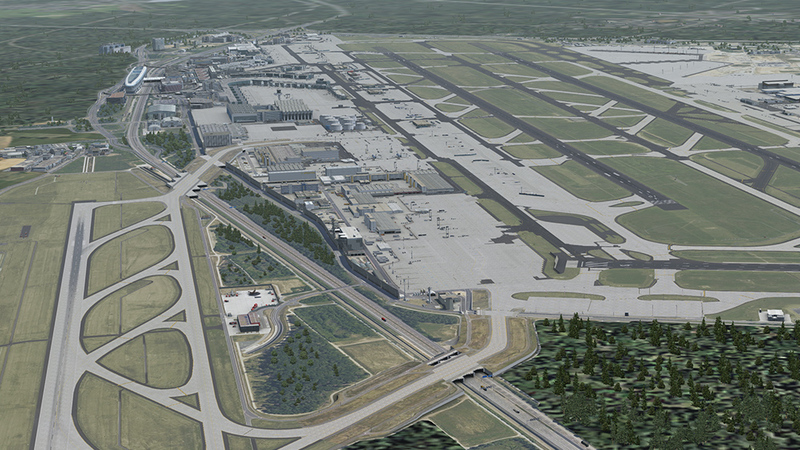 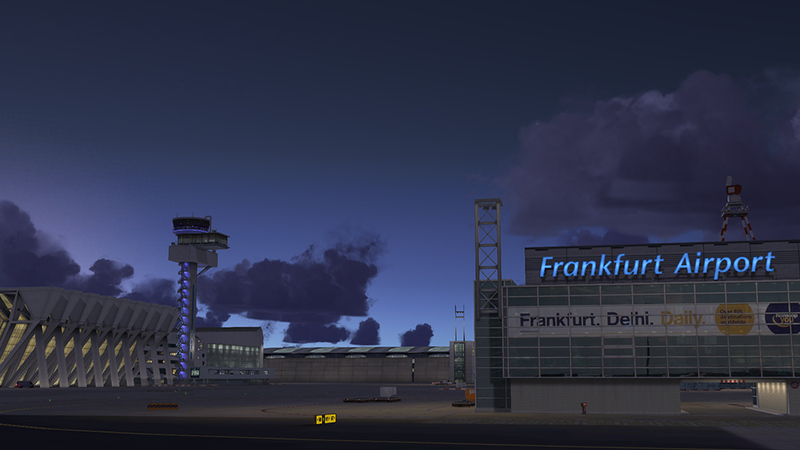 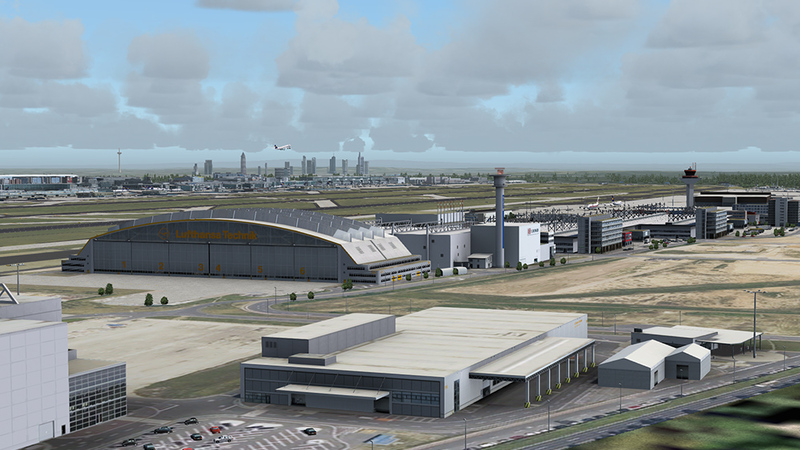 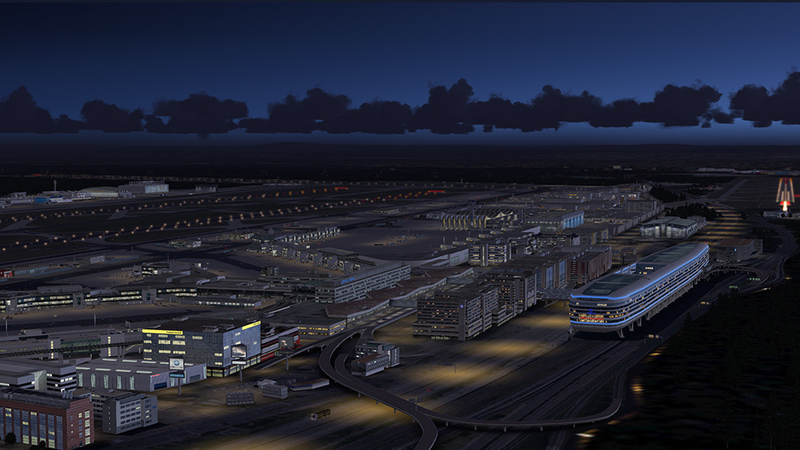 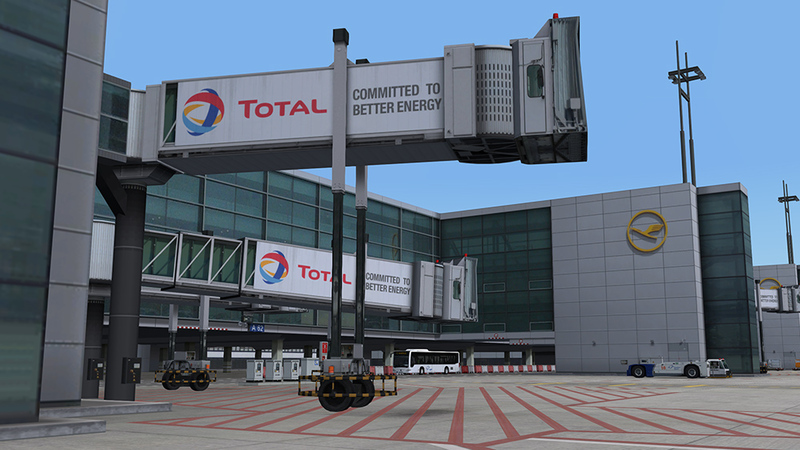 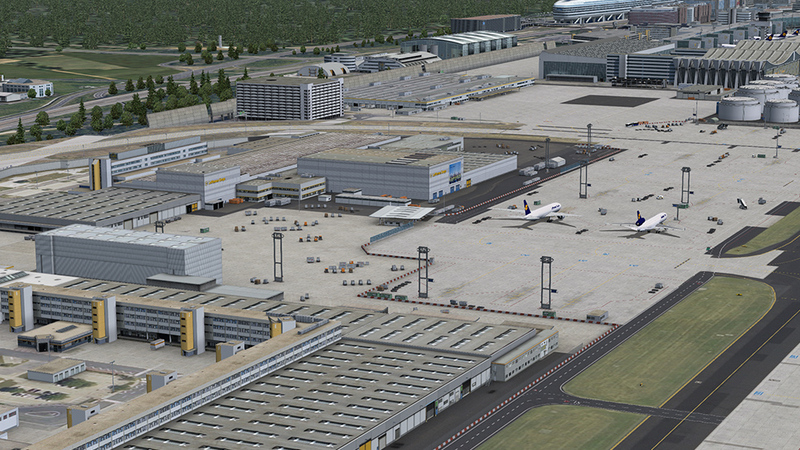 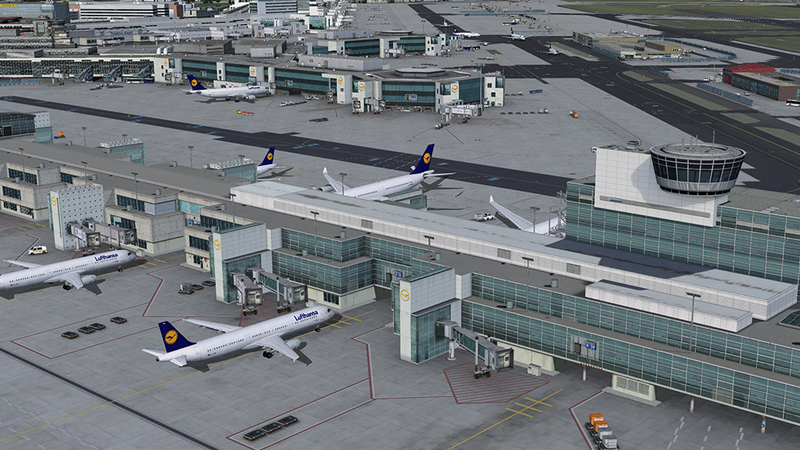 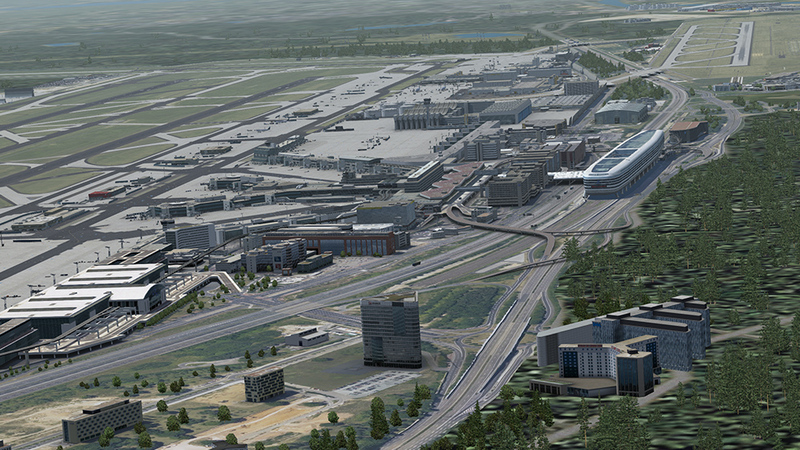 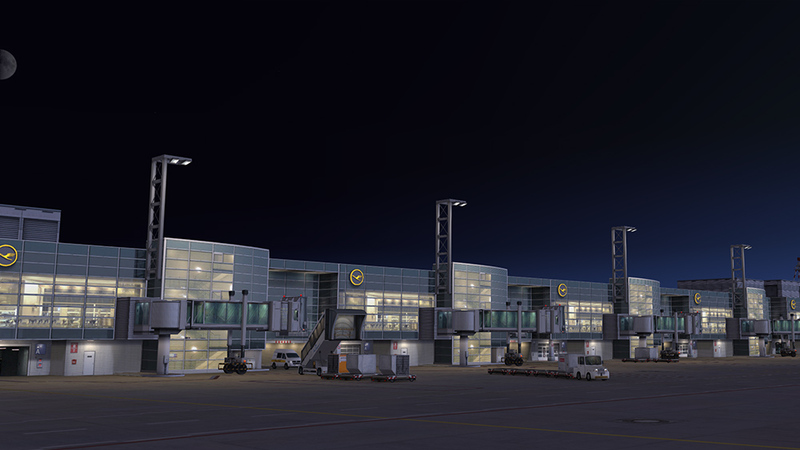 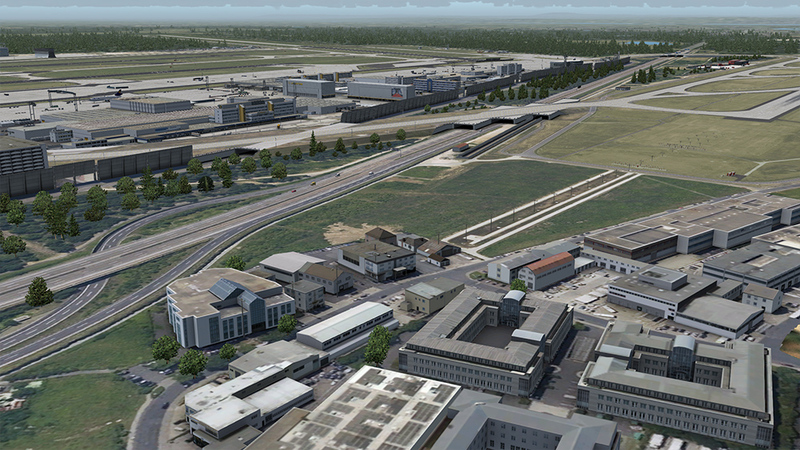 Related links to "Mega Airport Frankfurt V2.0 FS9"